Open an account with NordicBet and choose your bonus. Whether you’re a Casino, Sports or Poker player, we have a mouth-watering Welcome Bonus for you. Best Sportsbook odds on all the top leagues and your local favourites! Please note: Currency is permanent and cannot be changed. At NordicBet we take Customer Service very seriously which is why we ensure we always have Agents available and ready to deal with whatever queries you may have. Our hard work and commitment has paid off because we’ve won numerous international awards for our impeccable levels of Customer Service.  We are licensed by the Malta Gaming Authority (MGA), the single regulatory body responsible for the governance of all gaming activities in Malta, considered by many to be the ultimate and most highly-respected of all global remote gaming regulators.